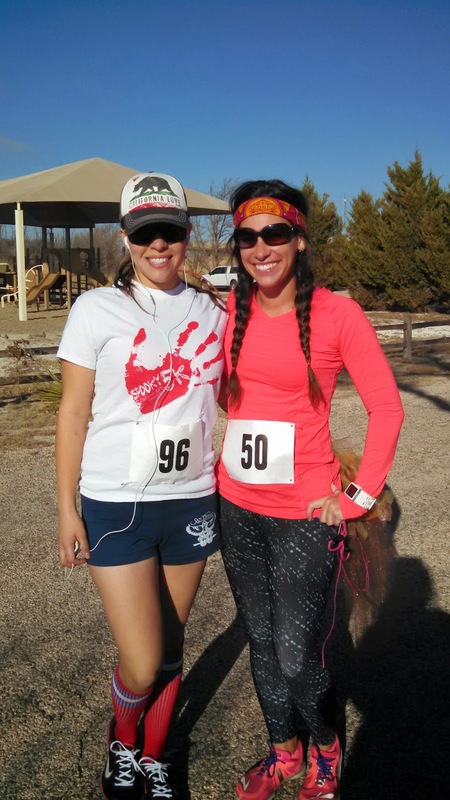 November was a month full of racing, and I decided to try two 5K's just about back to back. 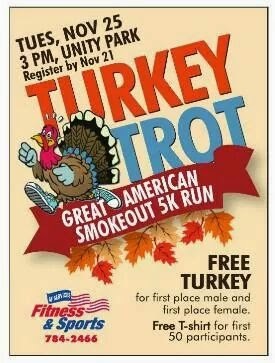 Saturday, November 22nd I ran the Oasis State Park 5K, then three days later I ran the Cannon AFB Turkey Trot. I know, it sounds crazy, but I really love running and I just can't pass up local races. 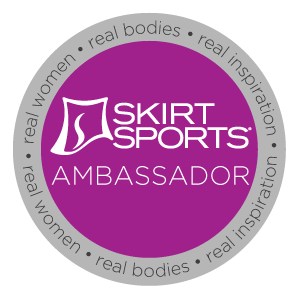 My friend Carol invited me to run the Oasis 5K with her. Oasis State Park is a unique place to run out here on the high plains. It has a cute little pond and sand dunes. The course took us around both of these, which meant some trail running, and also through the camp sites. I tried my best to keep up with Carol (she is pretty fast), but I only managed to do so the first half. Still, although I was tired from holding such a fast pace, I finished this 5K with a new (as of then) PR of 26:58! My turkey tutu has carried me to another personal best. I also made some new friends in the process. Though this was a small race with a minimal registration fee, the swag we received was impressive! We each got three shirts and a hat. The actual race shirt is pretty cute too. Post race refreshments were also surprising and consisted of Muscle Milk shakes, salad, cookies of all kinds (I'm partial to gingerbread), and coolers full of gaortade. The best part of this race though, were the giant turkey legs served at the finish. It was also nice to have a running tour of this local state park. 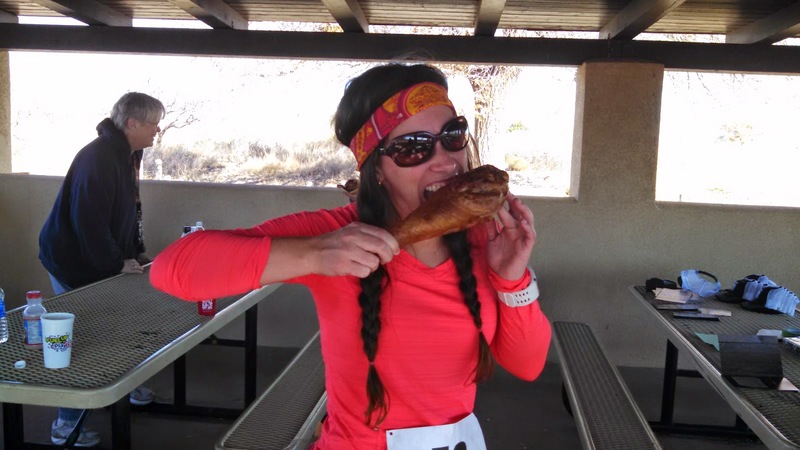 This turkey leg made all the running worth it even more! 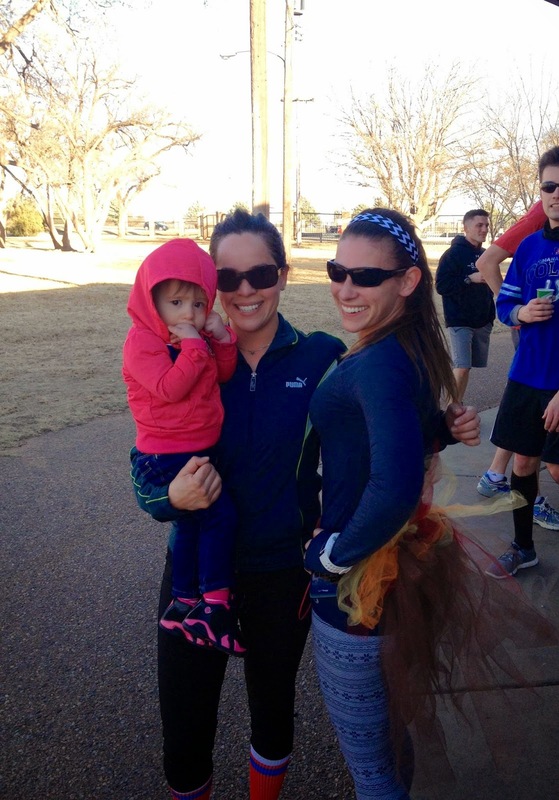 The entire day of the Cannon AFB Turkey Trot was windy. And I mean windy! We're talking 30mph sustained winds, not to even mention gusts. I debated just skipping the run, but I was already in my running clothes. I ran with Carol again. She always motivates me to run at my absolute best just because I try so hard to keep up with her! Although the going was tough on the way out with the wind trying its best to push me backward, the way back was like flying as the wind propelled me forward. I finished this race earning a new 5K PR of 23:53--a feat I didn't think possible this year, especially since I just PR'd at Oasis! 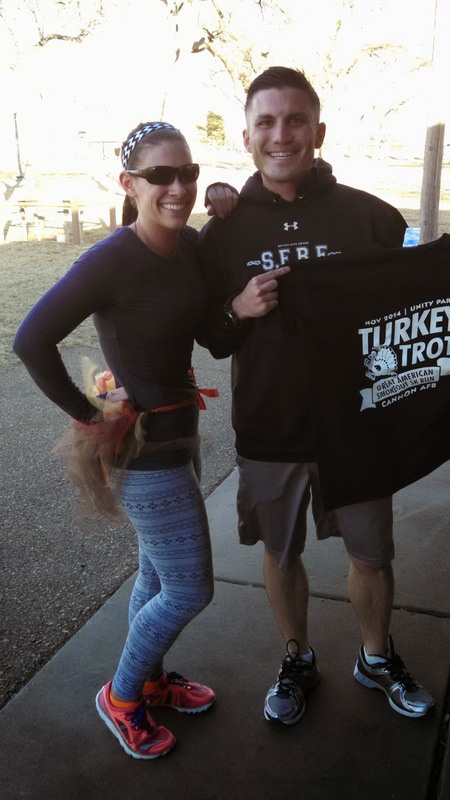 The turkey tutu does it again! It must be my fall good luck charm. Carol scored first place and I took home second. I also ran into two other friends at this one. I should participate in the base runs more often.